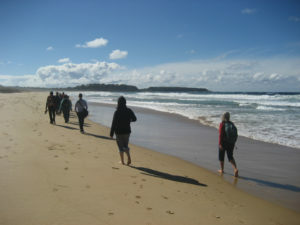 Enjoy a fully supported and guided journey as you walk with only a day pack and stay in beachfront villas. 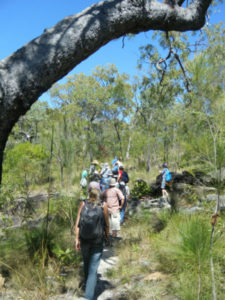 Truly a great walk and nature-spirit pilgrimage. 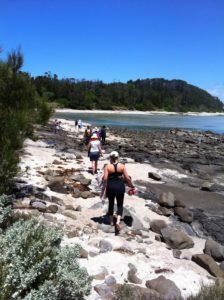 Reconnect amongst unspoilt beaches, forests and ocean on this yoga nature immersion. 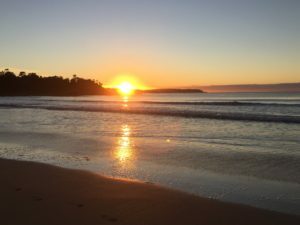 Re-centre your world among the magnificent beaches, headlands and forests of Murramarang National Park on the breathtaking South Coast of NSW, Australia. 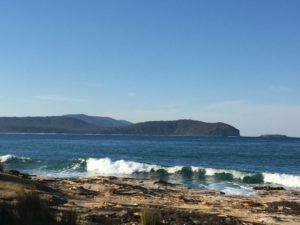 Based close to the town of Batemans Bay, the park oozes charm with coastal ranges, spectacular Spotted Gum forests, colour rich sandstone layers, and crystal blue waters awaiting discovery. 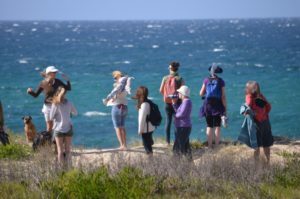 Spirit Earth Walks take you on a journey of deep reconnection with nature, the elements and soul through yoga and nature-spirit connection practices in the bush and at the beach. 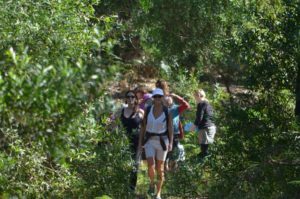 This guided three day physical and spiritual journey is a chance to get back in touch with your inner self and wild nature. 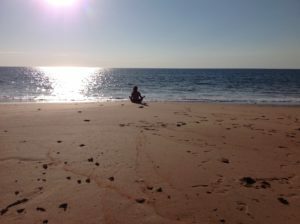 Ground with the earth, flow with the tides, breath with the breeze, salute to the sun, soar with the sea eagles, open to the spaciousness. 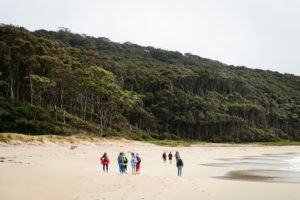 Murramarang National Park creates an uplifting setting for this spiritual journey as you slip into easy walking, interspersed with impromptu yoga, meditations, silence, deep ecology and re-earthing practices. Learn new techniques to guide your own journey beyond the usual tour experience. Enjoy yummy lunches and refreshing beach swims, and walk into your comfortable lodge style accommodation where your overnight bags await. 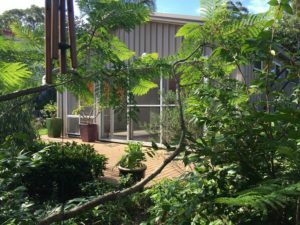 Spend afternoons engaging in yoga practices and explorations including gentle movement, stillness, breath, relaxations and earth yoga philosophy. We then gather together for wholesome dinners. 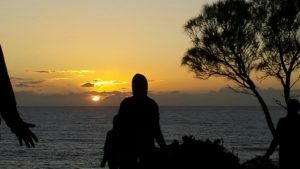 The physical, mental, emotional and spiritual healing powers and wellness benefits of connection with nature are boundless. Come experience them for yourself on one of the World’s Great Walks. 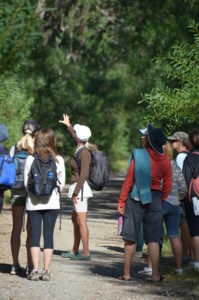 Spirit Earth Walks facilitate experiential reconnection to the earth and spirit through re-earthing, deep ecology and re-grounding practices and activities in the bush and at the beach. 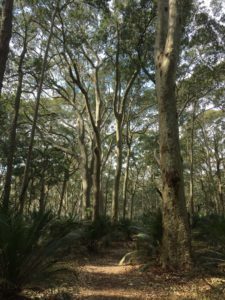 Deep ecology is a philosophy of nature based on our oneness with the earth. This view aligns with the yogic view that we are one with all in the universe. 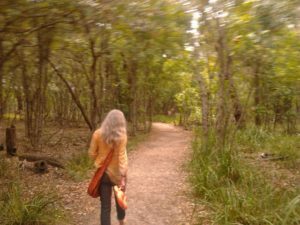 Through sitting, standing and walking barefoot we improve energetic connection with the earth energies. 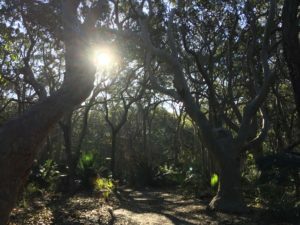 Through silence, stillness, listening, sensory depth, meditations, movement and ritual we connect to nature and the elements, our inner selves and the sacred.